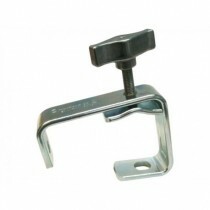 Pelican gaffer grip that works on diameters from 15 mm to 80 mm. 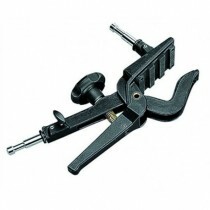 Stage clamp that works on diameters from 48 mm to 52 mm. 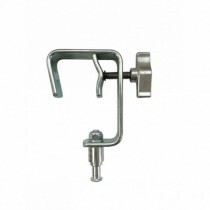 Stage clamp that works on diameters from 48 mm to 52 mm with 16 mm spigot. 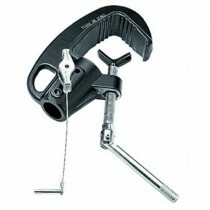 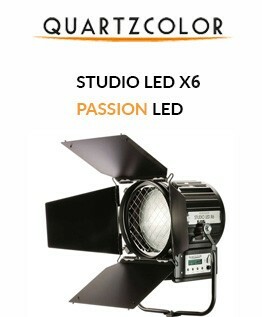 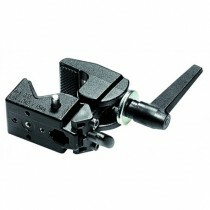 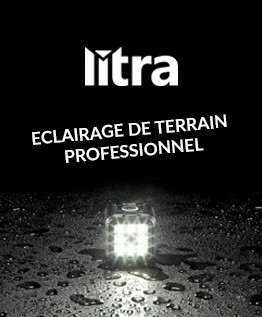 Clamp for lighting and photographic applications.Ergonomic lever to securely lock clamping position.